ONLINE: Fill out the form below or click here. You will be sent to PayPal to complete your tax-deductible online donation. Did you know many employers sponsor matching charitable gifts and will match any contribution made by their employees? 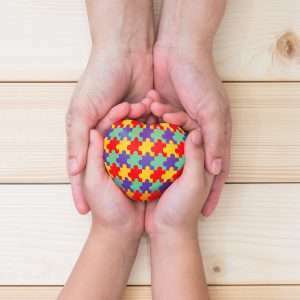 Please check with your company and if eligible, request a matching gift form from your employer, complete and sign the form and send it to Face-Autism with your gift and we will do the rest. Your tax-deductible contributions will help provide the necessary screenings and therapies that children with autism so desperately need. If you have any questions regarding your tax-deductible donation, please send your inquiry to info@face-autism.org.